The connections that you make in recovery can become an important element in ending an addiction. Having people you can rely on for compassion and support will make the whole process of learning to be sober much easier. One of the most crucial relationships that you can have in recovery is the connection you have with your sponsor. An AA sponsor is someone who has successfully remained sober for a long period of time and can act as a mentor when you are getting through the difficult early stages of recovery. They provide knowledge, guidance, experience and sympathy for people who are just starting their journey to becoming sober. Sponsorship can be a critical tool in learning more about the practical aspects of quitting an addiction. When looking for a sponsor the relationship can be informal but it is important to find someone with at least two years sobriety. The longer they have been sober the more effective their role as a mentor will be. It should be someone who is experienced enough to provide useful advice and pass on meaningful knowledge from their own life. You can easily find a sponsor in your AA meeting as many people in these communities tend to reach out to newcomers to offer support. You might choose someone from the group that you feel comfortable with and you can rely on or someone might approach you and offer to be your sponsor. You can start with a temporary sponsor if you need immediate help until you eventually find your permanent sponsor that you want to be your long term mentor. 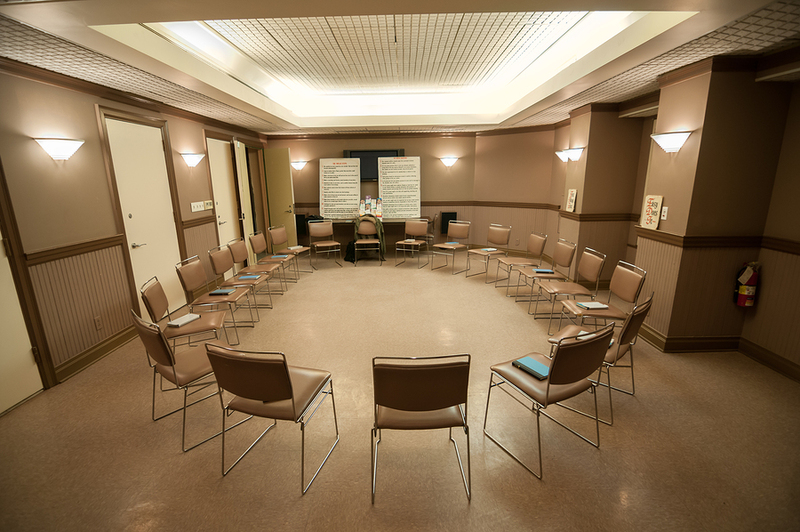 AA meetings are designed to be an open community where people can reach out for help. If you need a sponsor it won’t be difficult to find someone who is willing to support and mentor you.